Thin porcelain can be placed directly onto teeth to help improved the appearance of discoloured, misshapen or crooked teeth. Porcelain veneers can give a more youthful and brighter, whiter smile with highly effective and predictable results. Crown improve the shape, colour and contour of heavily filled teeth and help to improve the harmony of your smile. 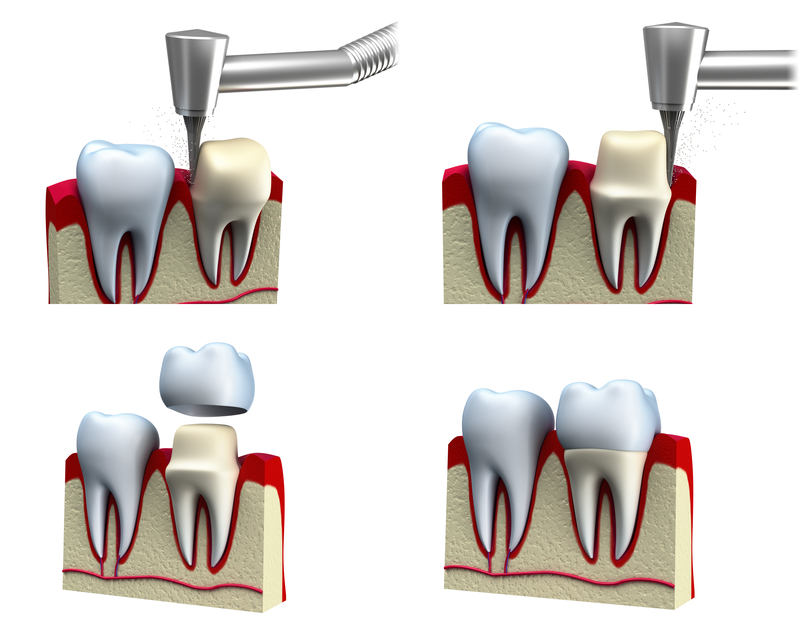 Once fitted, crowns will provide your teeth with improved strength and aesthetic appeal. These are available privately or sometimes on the NHS.